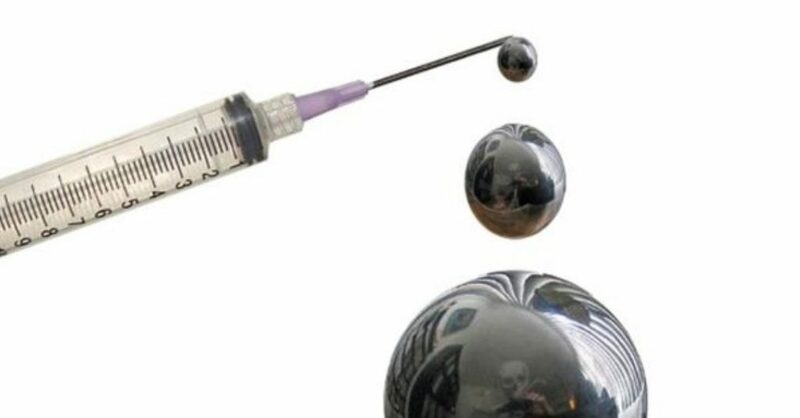 One of the colleagues with whom I network regarding vaccines, Christina England of the U.K., asked if I could give exposure to her article and interview with world-renowned aluminum expert, Christopher Exley, PhD, of Keele University in Staffordshire, England. Dr. Exley is known as “Mr. Aluminum,” a moniker he apparently earned as a result of studying the dangers of aluminum for the last 35 years. In the U.K., aluminum is referred to as aluminium. Below are a few comments, plus paraphrases, I chose to highlight while listening to the interview. Merck has a proprietary adjuvant no one can obtain nor study… Merck apparently manipulated one form of adjuvant and made it more toxic in order to get the immune response they needed. Up to 2.5% of HPV vaccinees will experience adverse events. Listen to what Professor Exley says about Merck’s HPV vaccines around 25 minutes on the timeline. One in 50 HPV vaccinees gets a serious reaction! Silicone apparently can protect fish with aluminium toxicity, Exley found in his early studies of aluminum effects on fish. Silicone helps humans, too, especially silicone-rich mineral water. Drinking SR mineral water has to become a lifestyle, rather than a detox program. Christina’s article can be accessed here.